The 3D printing process begins with a 3D data file no different from those used in traditional manufacturing. 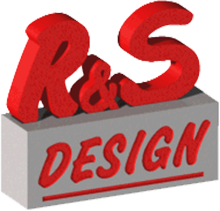 These files can be generated by computeraided design (CAD) software widely used by professional designers and engineers, or an existing design file can be downloaded from an online library and modified or printed. 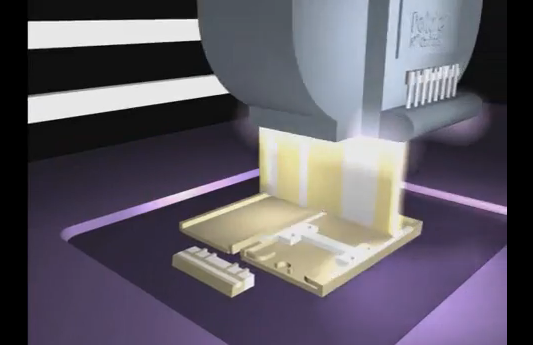 The 3D data file is sent to the 3D Printer for output. Super-thin resin deposits are jetted and layered upon one another and immediately cured by a powerful internal laser to build up a high quality 3D prototype or product. It’s similar to the process used in your average desktop printer, but you end up with an accurate 3D ready-to-use product. From concept modeling, functional prototyping, manufacturing tooling or end-use parts, we can take your 3D CAD designs from on-screen to in-hand with realistic 3D models. By using our industry leading technologies, the time involved in taking a 3D CAD design to having a fully functioning 3D prototype (with moving parts) will go from taking days or even weeks (with tooling or molding), to just a few hours. Referred to as rapid prototyping for many years, 3D Printing (or additive manufacturing) lets manufacturers bypass time-consuming steps in traditional manufacturing processes, such as building machine tools and product molds, and allows them to manufacture small numbers of highly customized products. It’s a solution that saves the manufacturer the costs of designing, making the lathes, molds, and other machines necessary to manufacture the specific part -maintaining their materials’ supply chain and assembly time. It also saves time in development and production runs, especially for manufacturers who only need small runs of a product or a finished part.